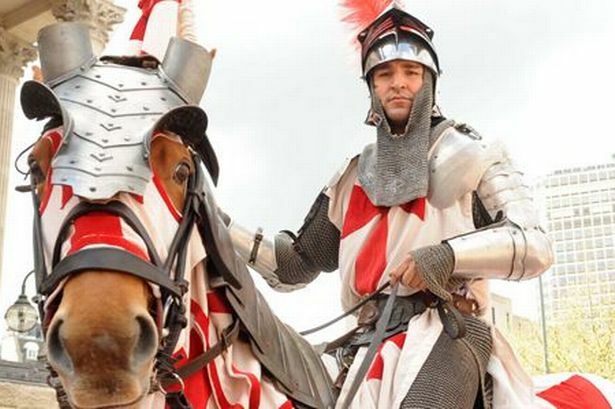 The List Love is offering 10 St George’s Day facts to celebrate St George’s Day and the life of the soldier. Us English folk are a little unpatriotic when it comes to the saint, and it’s probably because we know very little about him. Saint George will forever be known as a brave Roman solider who protested against the torture of Christians and, as a result, died for this act. He became a popular figure in England during the early Crusades, as the Normans claimed to have saw him in a vision and were victorious. 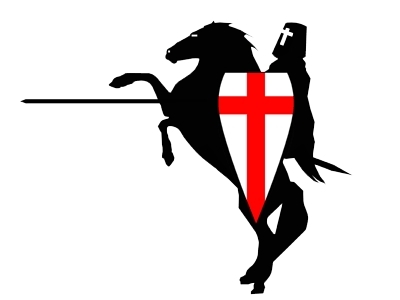 St George’s emblem was adopted by Richard the Lion Heart during the 12th century. The king’s soldiers would adorn the emblem on their tunics to avoid confusion during battle. It is now part of the nation’s flag, as well as the British flag, the Union Jack. Many other countries celebrate Saint George’s Day, including Bosnia, Croatia, Canada, Bulgaria, Herzegovina, Cyprus, Georgia, Greece, Macedonia, Serbia and Romania. Some cities also enjoy the feast day, such as Genoa in Italy, Beirut in Lebanon, Qormi and Victoira in Malta, Rio de Janeiro in Brazil and many more. 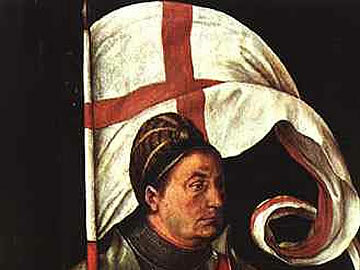 Saint George’s Day is not always celebrated on the same day. 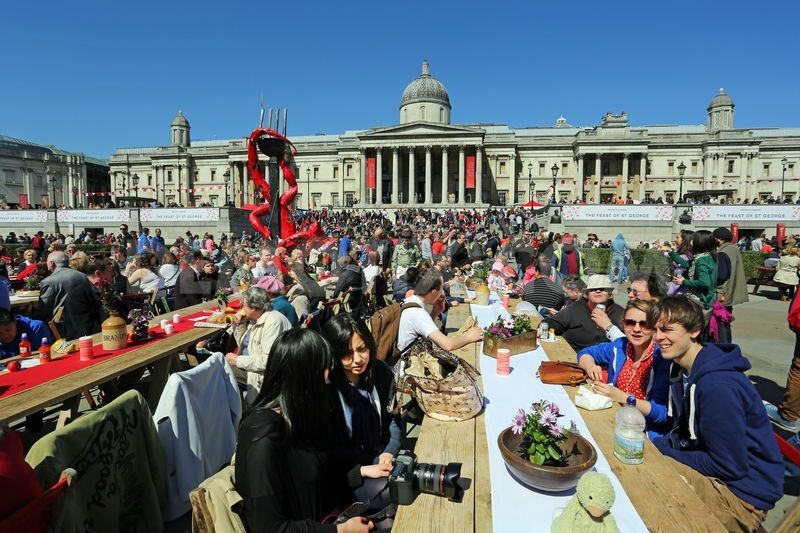 Canada and England will celebrate the event on 23rd April every year; while Hungary and the Czech Republic will celebrate the day on 24th April. Saint George is an exception to other patron saints or mythical legends, as he is respected by both Muslims and Christians throughout the Middle East. One of the most popular stories about Saint George is that he once slayed a dragon. While this encounter most likely never happened, he will forever be known as the dragon-slaying patron saint of England. 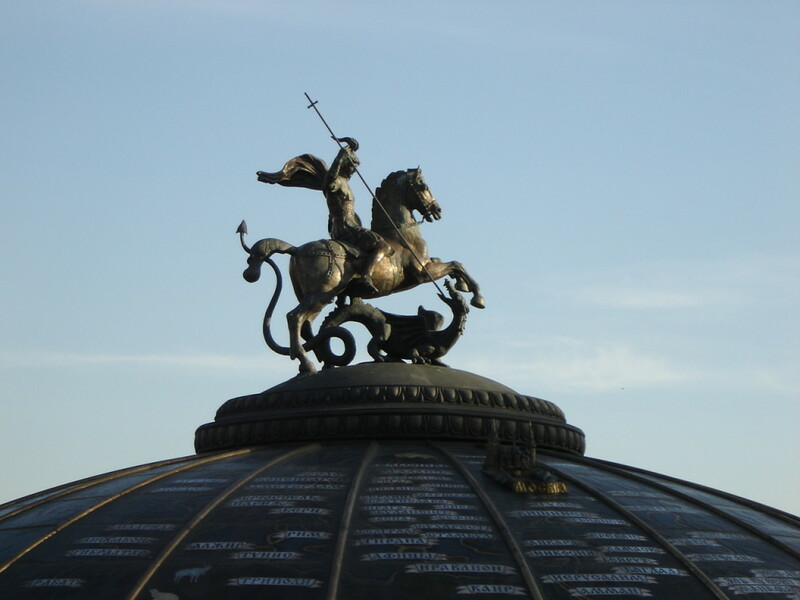 St George isn’t just the patron saint of many nations and cities, he is also the patron saint of scouting. 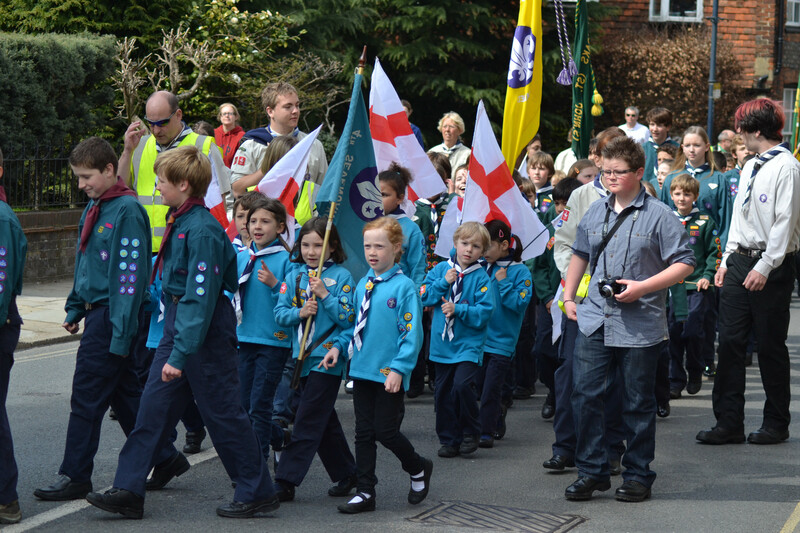 On the Sunday closest to 23rd April, scouts and guides all over England will parade through English streets before attending a St. George’s Day service at their local church. 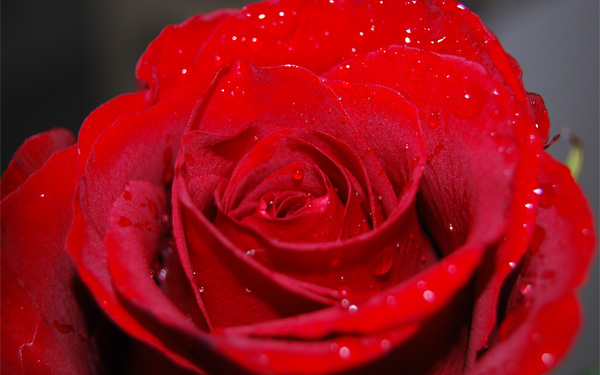 Traditional St George’s Day customs include flying the St George’s flag and wearing a red rose on one’s lapel. The hymn ‘Jerusalem’ should also be sung in church on 23rd April, or the nearest Sunday to the date. 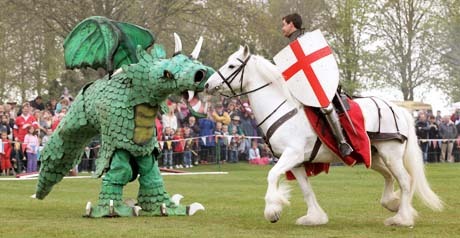 In 1222, the Council of Oxford declared the 23rd April would be known as St George’s Day. 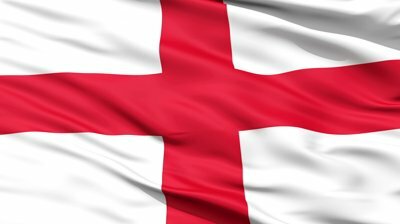 St George become the patron saint of England in 1348, and the day was declared a national feast day and holiday in England in 1415. 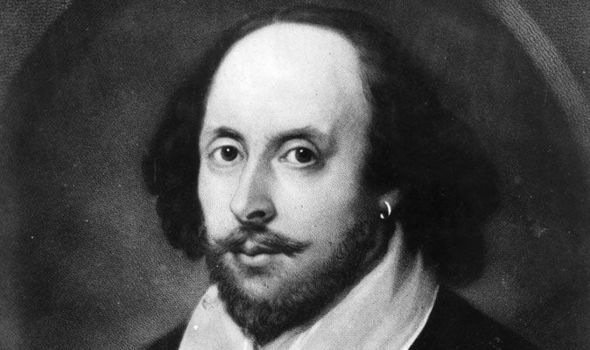 23rd of April is a rather English day, as it was the date of William Shakespeare’s death in 1616 – and the rumoured date of his birth. Following his protest against Rome’s persecution of Christians, St George was imprisoned and tortured, but always remained true to his faith. He was, however, beheaded at Lydda in Palestine, his homeland, on 23rd April 303. Would you like to learn more about other patron saints? Of course you do. Check out 10 Amazing St Patrick’s Day Facts. Love our top 10 lists? 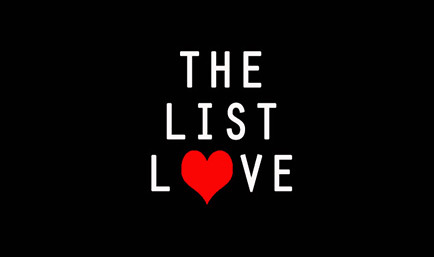 Let us know by dropping The List Love a comment below or an email. You can also follow us on Facebook, Twitter and G+.